The never ending problems in Africa are mostly about political dilemmas of military based regimes as can be seen on television, in the newspapers and through other news sources such as online journalism. Kindly think that the idea of ‘United States of Africa’… It sounds unrealistic when you visualize all that chaos, doesn’t it? In most of African countries those who have power first visualize what they want and then materialize it . Actually i must say that “those” who hold the armed forces have also direction to change the socio-politic route to instability, conflict and lost generation without future. Civil wars seem as a fated destiny for ‘Dark and Beautiful Continent’ by the hands of Western civilizations and their armed puppets who has nothing to trust but their weapons against civils. Like or don’t…It’s not the point but Former Libyan leader Muammer Gaddafi who was executed without any judgement by Nato troops was the most well known leader to mention this expression in African Union Summit.in 2009. His dream was to discuss the remained issues of colonialism which divide Africans into hundreds of etnic groups which have been in controversy with each other from the times of “geographical discoveries.” He knew that the conflicts were the obstructed veins of the undeveloped countries and there wasn’t any possibility to talk about circulation, wealth, peace and stability… I hope that the new chairperson of the African Union Hailemariam Desalegn can make a progress to spread this dream to the members of the Union. “I asked myself what is made of mud? The Statue. And made of pains? The love. Even you can make a revolution with poverties. Instead of struggling with hunger and drought they have been fighting for their seperations. Instead of keeping their children from their own men who work for colonial interests to earn a living from bloody and illegal ways. Besides general issues relating to many African countries, Mali is a biggest question mark for me to comperehend for a very long time… It is reported that there is radical islamic groups in the north of Mali and people are living under the pressure of these armed groups. On the other side there is a military construction which seized power with the Western support in 2012. Last year European Union decided to stop financial aids to the military based government in Mali. However this year when Malian government asked for support from EU to eliminate the armed groups in the north and United Nations have never hesitated to give permission for the military intervention of France. 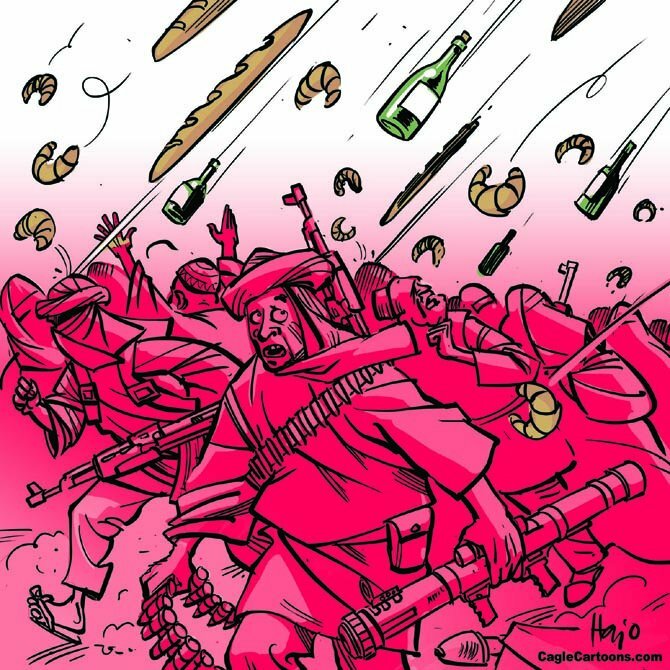 Thus, France started to bomb the villages and towns in the northern Mali. It is very simple to write this in words but quite saddening to think how many innocent civilians were killed and will be killed in bombardments. Who will be responsible for the civilians from systematic killings? Who will be judged for the children whose lives were taken in the air strikes? Who will help to the people fled from the northern Mali? What was the real reason of UN to allow France for the operations in Mali? Why didn’t they show any interest to constant civilian casualities over 2 years in Syria as being very interested in Libya? Why no action for the conflicts in Middle East and the other places where Muslim population mostly live.